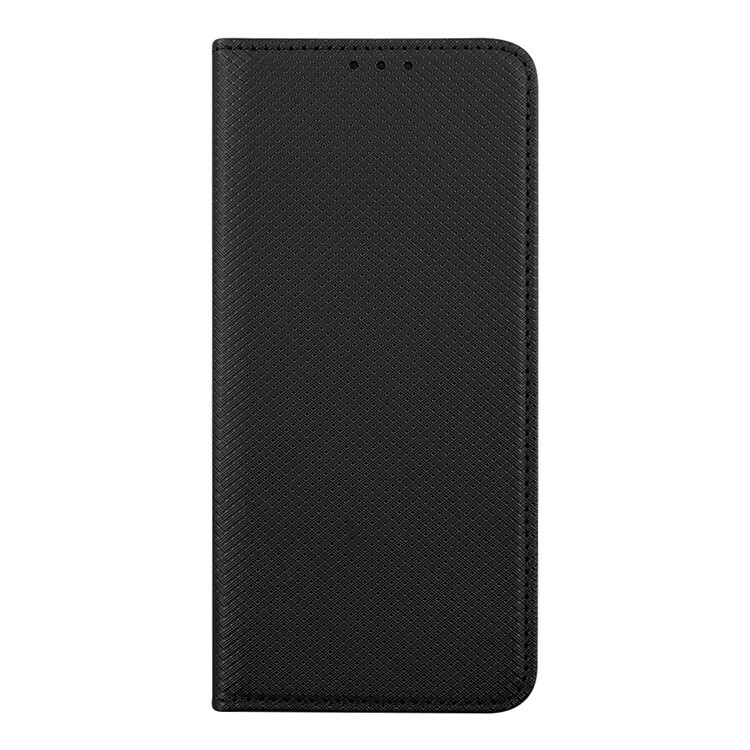 1.This design can achieve a flexible switch between wallet case and the ultra-thin case. 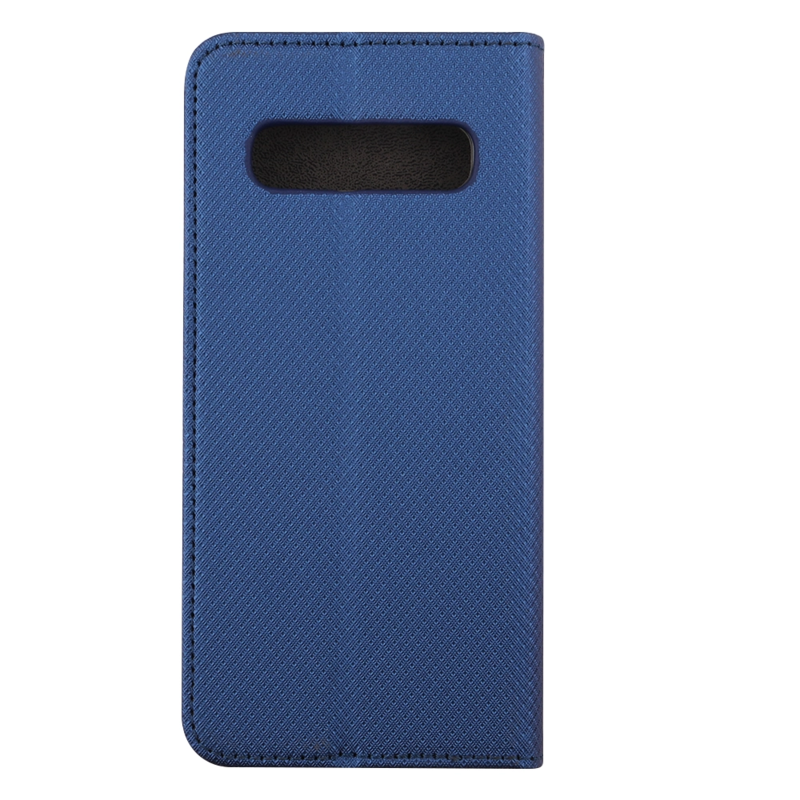 Wallet case can carry all things you need in one which is convenient to your life, no bulky feeling. 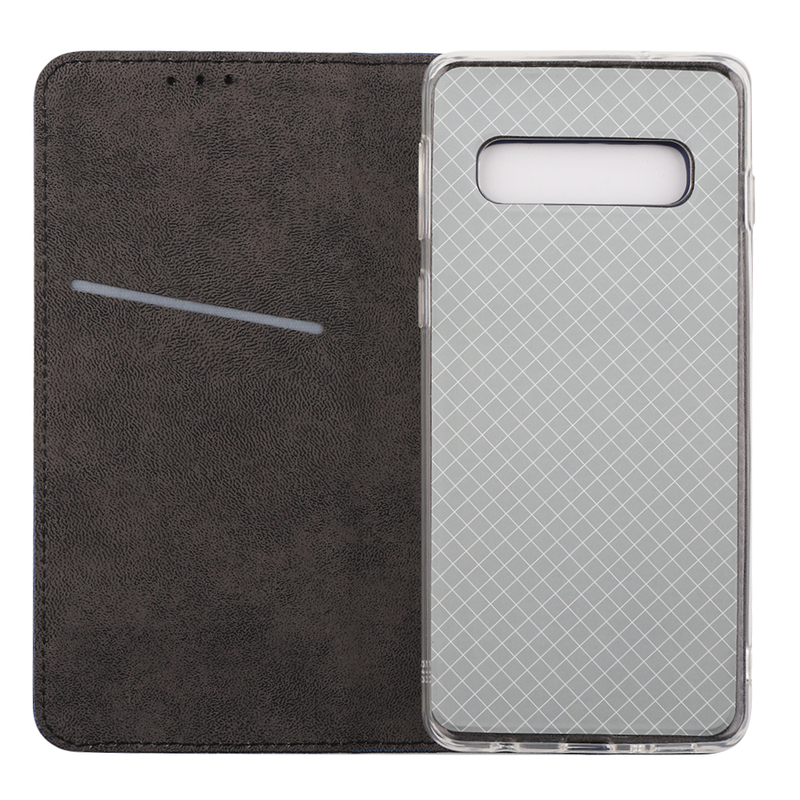 2.Support Wireless Charging: Only if you take the phone out of cover,it will support wireless charging. 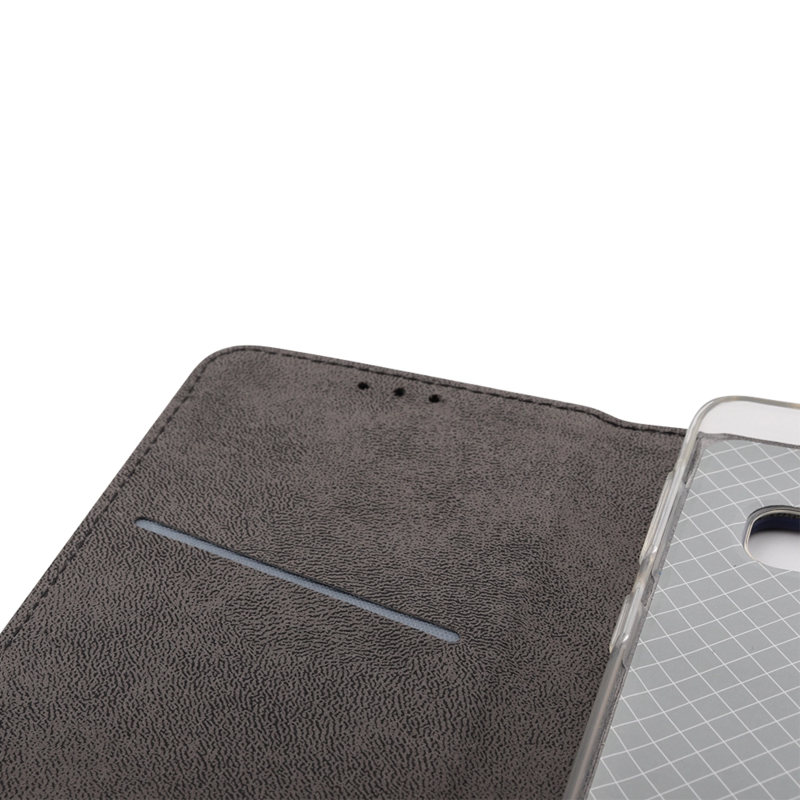 3.Classic & Convenient: Premium synthetic leather cover guards your device against scratches and drops. 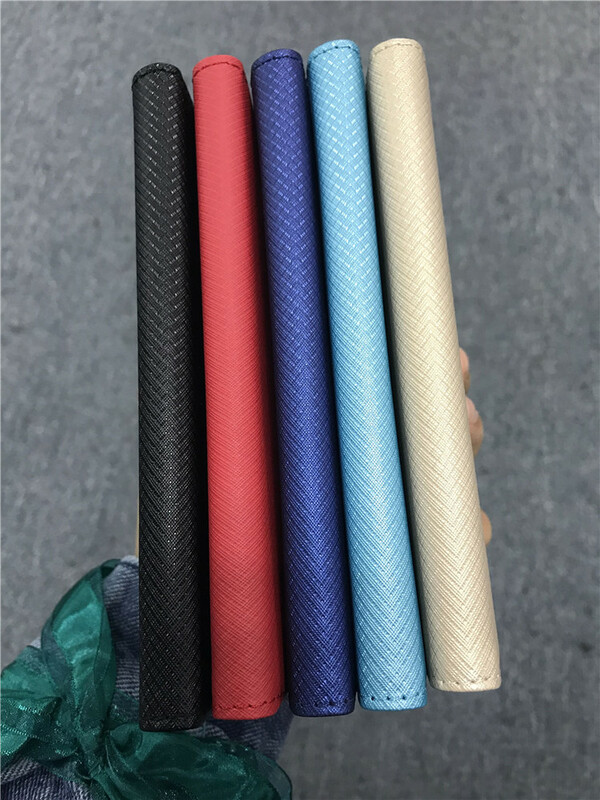 We have produced cases that not only have that classic premium synthetic leather feel, but also have a retro look and design.